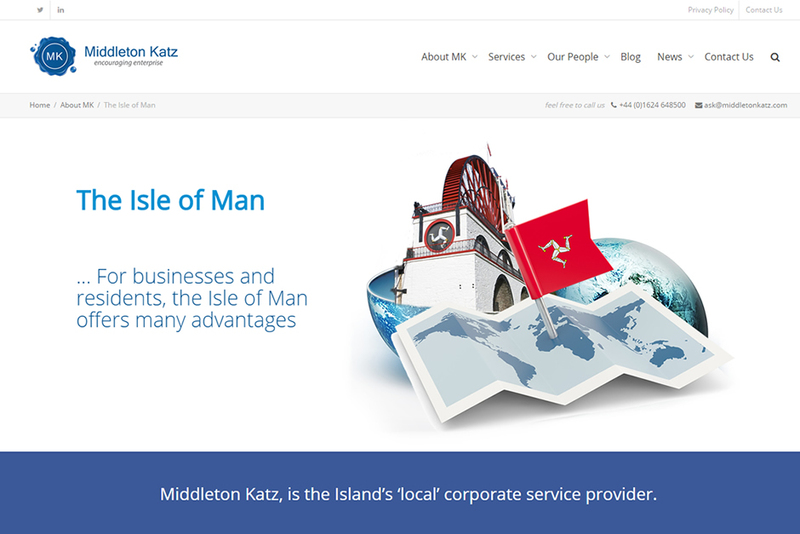 Middleton Katz encourages enterprise and is passionate about business and the Isle of Man. 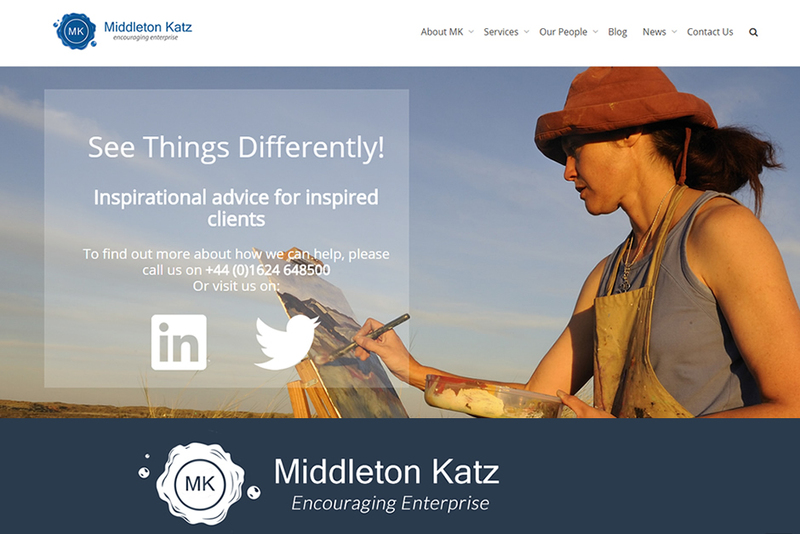 They offer inspirational advice for inspired clients. 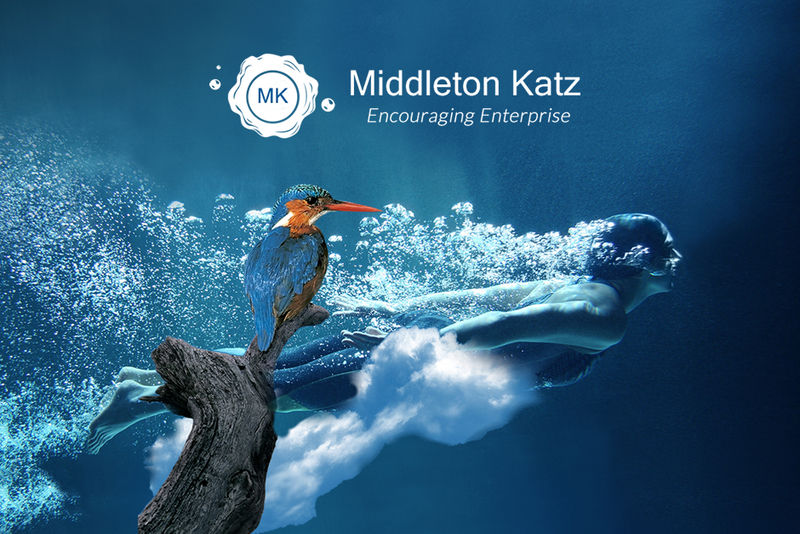 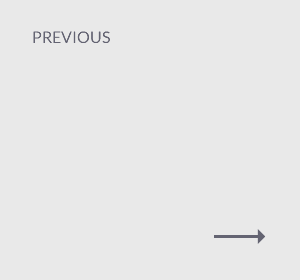 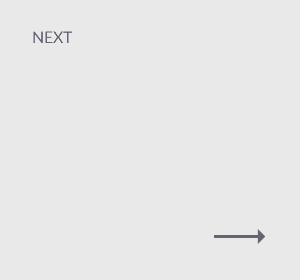 Rebrand and web design and build.